The Ardara Walking Festival takes place on this weekend Sat 17th and Sun 18th March. The Saturday walks are: Port to Maghera 13 Km which takes 7 hours and Port to Glenhead 7 Km which takes 5 hours. Sunday walks are: Slieveatooey Walk starting at the beach in Maghera 8 Kms and takes 5 hours and Granny Glen Walk starting at Laconnell going up the mountain path and finish at the head of Granny 6KMs and takes 3 hours. Meeting for all walks at the Ardara Community Centre at 8.30 am on each day leaving at 9.00 am sharp. 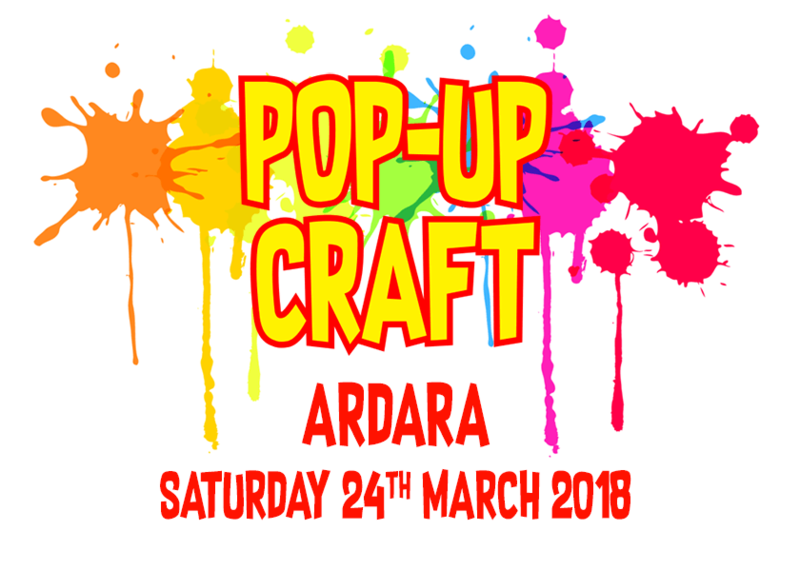 Registrations will take place on Friday night between 8 and 10pm in the Ardara Heritage Centre. Saturday walks must be booked by 10pm on Friday night. The cost per walk is €20, €30 for two walks. Children are free with an adult. Walking boots, rain gear and spare warm clothes are advisable as well as warm drink and food. See our Ardara Walking Festival page. 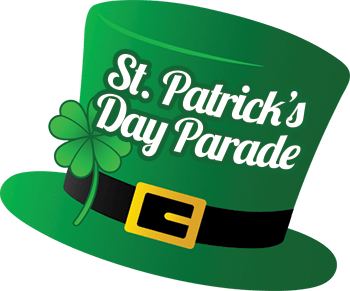 The annual St. Patrick’s Day Parade takes place this Sunday 18th March. It is always the best in the North West. 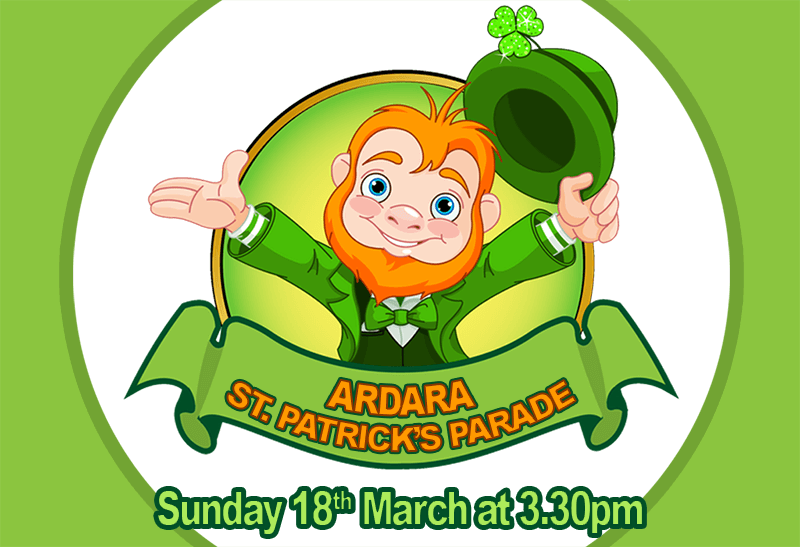 This year the Ardara Parade will have more bands than ever, with a huge array of bands descending on the town. The Parade begins at 3.30pm from the Church Car Park and all participating are asked to be there before 3pm. For entries and more information contact Margaret on 087 2023033. 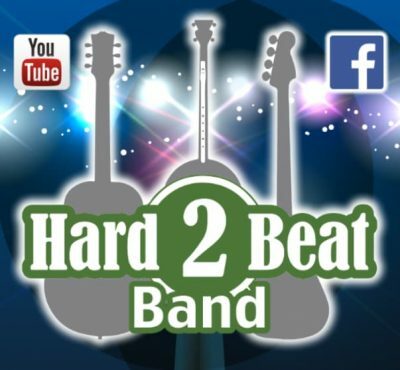 Big Band on Stage before the Parade: “Hard 2 Beat”, one of Donegal’s most exciting bands, will perform on the Diamond before this year’s Parade and also afterwards when the Parade is complete “Hard 2 Beat” will take to the Stage again. All is based on the weather being ok. Floats for the Parade: A big final shout out to all who can to please support this great Parade with a Float. This is one of the best parades in the Country, and the fun and quality of our floats are famous, so please keep up the tradition with a float in this year’s Parade. Contact Margaret Boyle on 087 2023033. National figure will lead this year’s Parade: One of the people who has kept the name and popularity of Ardara to the fore at all levels will lead the Parade, and how appropriate that this person is Grand Marshall this year. Everyone who was part of the organising committee was so pleased when the invitation to lead our Parade for 2018 was accepted. 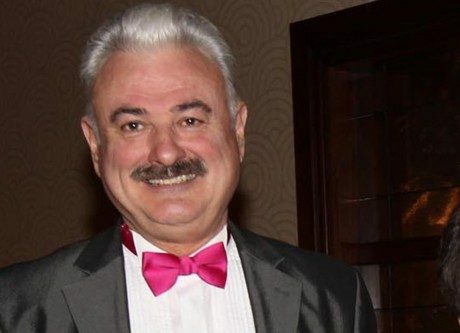 New Master of Ceremonies for the Parade: Ardara is so pleased that one of Donegal’s greatest personalities Frank Galligan will this year anchor the Parade. A name of national significance, Frank will be a popular addition to the event and we so welcome him to Ardara. Children’s Events at the Parade: A great variety of children’s entertainment will be available in the town car park on Sunday from 2pm onwards for the enjoyment of children and parents alike. Chiropodist: The Chiropodist will be in attendance in St Shanaghan House on Tuesday 20th March. St Mary’s NS: Congratulations to Miss Finnerty and the boys from St. Mary’s NS on their achievement in the Garda Quiz County Final held in the Mount Errigal on Thursday 8th March. Fantastic result! Well done Daniel, Michael Peter, Ronan and Dylan.